Juro Osawa shared this article with you. Don't miss out on the next one. Subscribe to The Information. 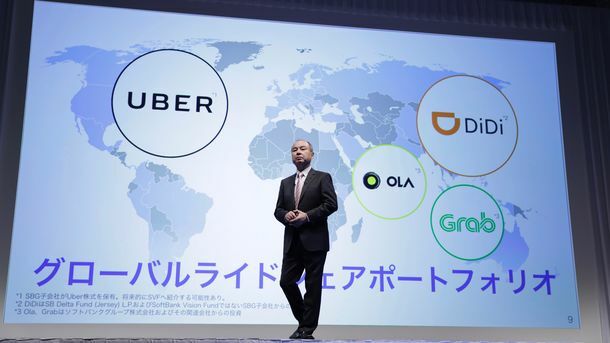 Last week, 20 Uber executives from around the world flew to Tokyo for a two-day, secret meeting on one of the company’s top priorities: How to work with taxis to crack Japan’s transportation market. 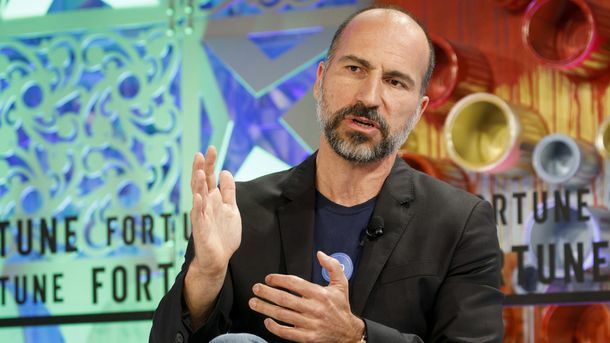 Uber is hoping to make a major push in Japan, a country where it desperately wants to succeed after ceding China to Didi Chuxing and Southeast Asia to Grab. 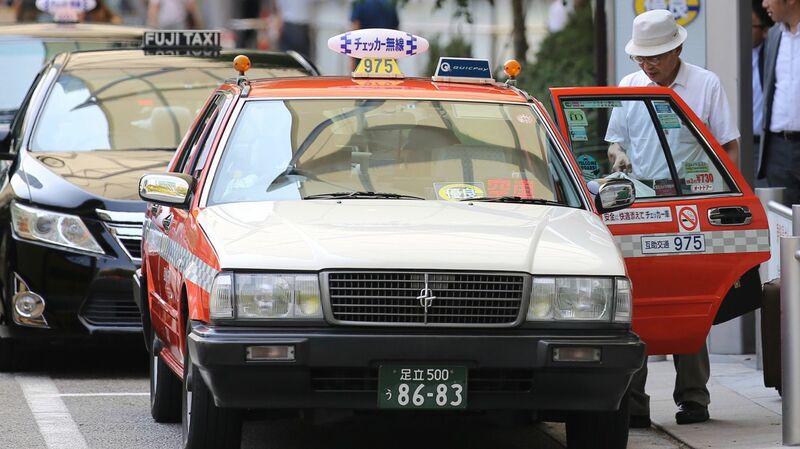 But it needs a new strategy, since private cars in Japan are barred from picking up paying passengers. 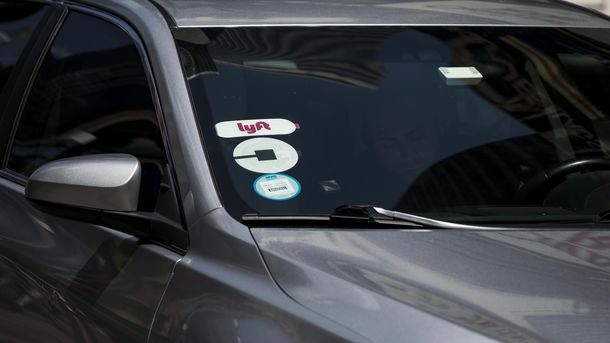 To capture a portion of Japan’s $15 billion taxi market, Uber is trying to partner with some of the country’s thousands of taxi operators. So far, it has made little headway. Even if Uber finds taxi partners, it will face competition from Didi, which has its own ambitions in Japan.